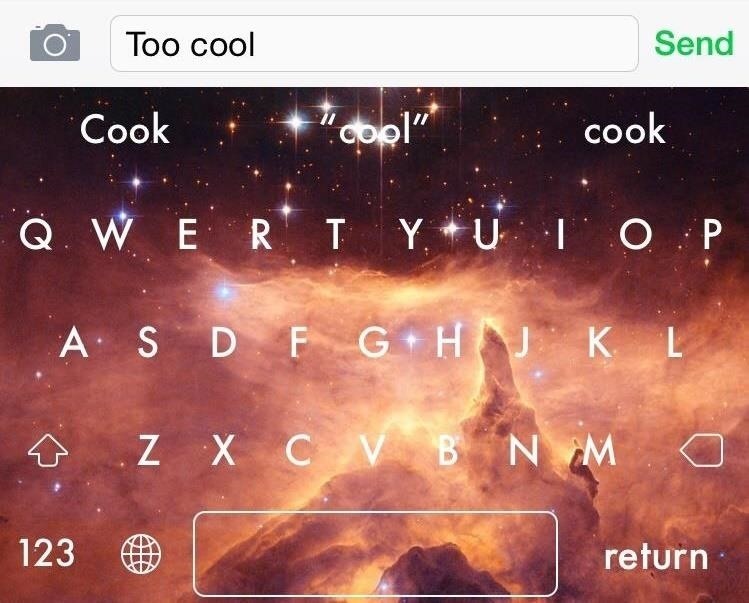 Third-party keyboard support, introduced earlier this year by Apple with iOS 8, was initially pretty awesome. I loved playing around with all of the different options available in the iOS App Store, including SwiftKey, TouchPal, GIF Keyboard, and Swype. Regardless of all the new keyboards available, I found myself sticking to the stock one, since I was already so accustomed to it. However, it's still a bit vapid, so today we'll be focusing less on groundbreaking features and more on aesthetics that give you the same stock feel but with a whole new look. Themeboard (free in the iOS App Store), from the developers at Taphive, is a third-party keyboard that has a ton of different themes available from different designers, and it's a cinch to switch between them for a whole new look and feel—without having to swap keyboard the hard way every time. After applying the keyboard, open up the Themeboard app and scroll through the 30+ designs that they have so far. 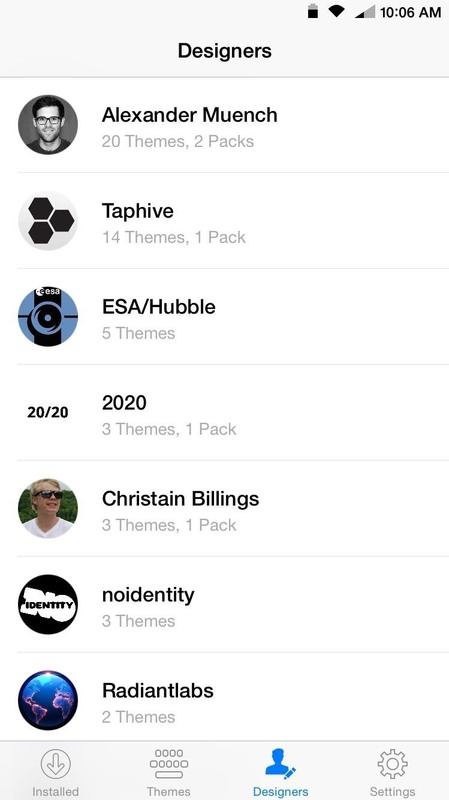 Most individual themes are free (though some want you to "Tweet to Unlock"), while packages cost a few dollars. You can also keep up with your favorite designer to stay up-to-date on their creations. To apply a theme, just tap "Free," then "Use Theme." 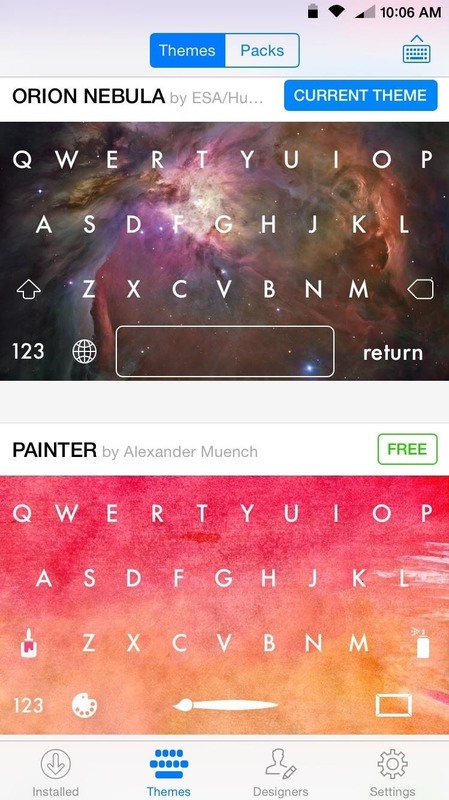 With the keyboard already enabled, the theme will immediately be applied and ready to use. It's simple, mostly free, and it looks great on your iPhone. Which themes are your favorite? Grab a screenshot and post it below in the comments, or hit us up on our Facebook and Twitter feeds.